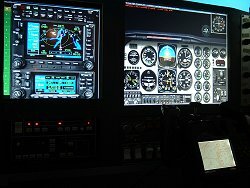 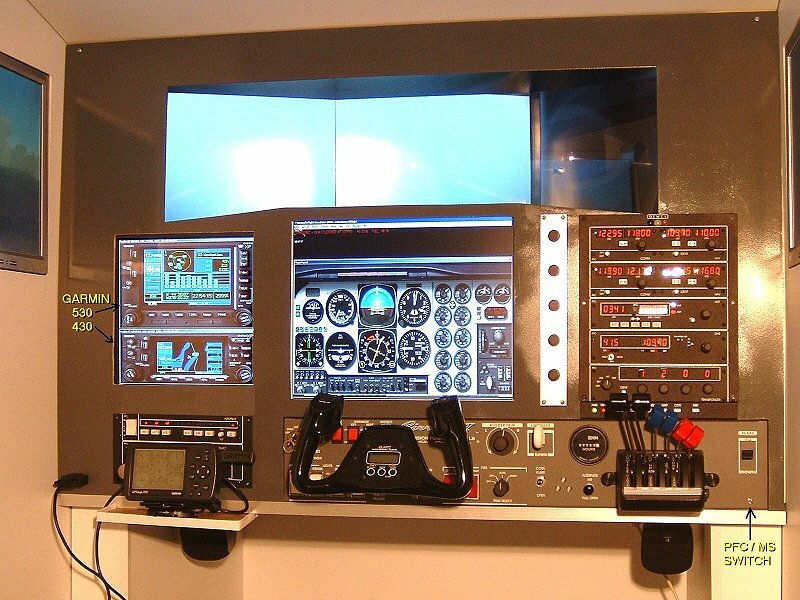 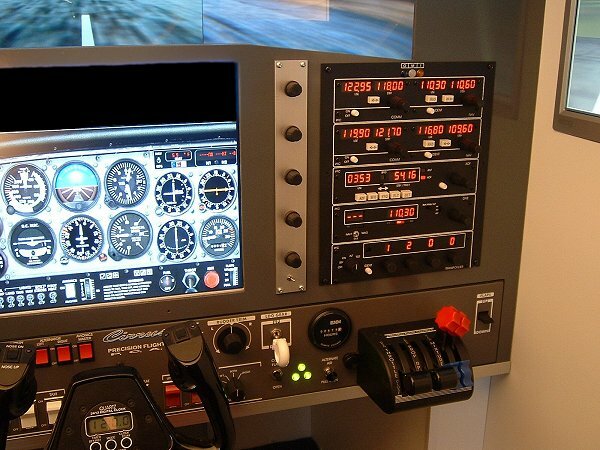 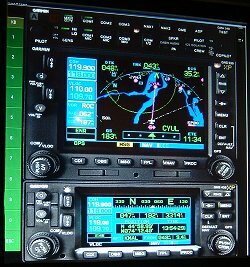 Own your own afforable IFR/VFR Flight Training Device (FTD) with 5 Visual Channels, and GPS capabilities just like the real thing without the real cost! 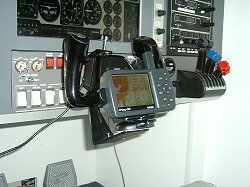 The MAP101 features a "Dual-Mode" operating feature. 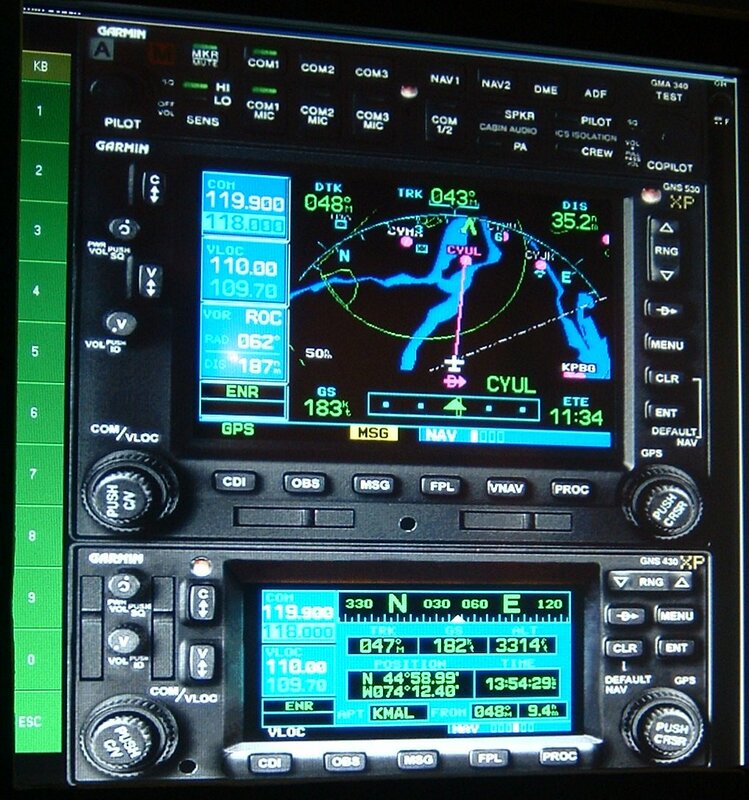 This allows it to be used for credit towards both a VFR and IFR license when in "Elite-mode". 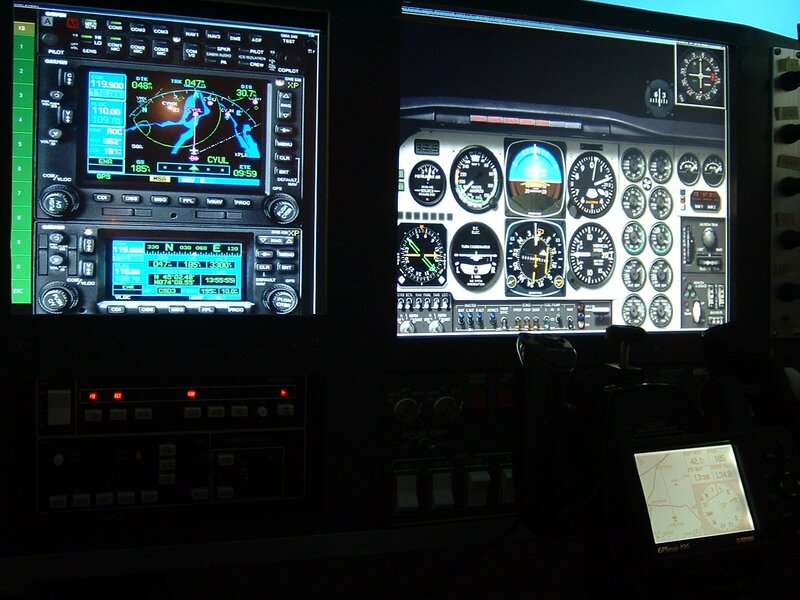 While in the "MSFS-mode", the enhanced visuals are activated providing the pilot with a more realistic flight environment. 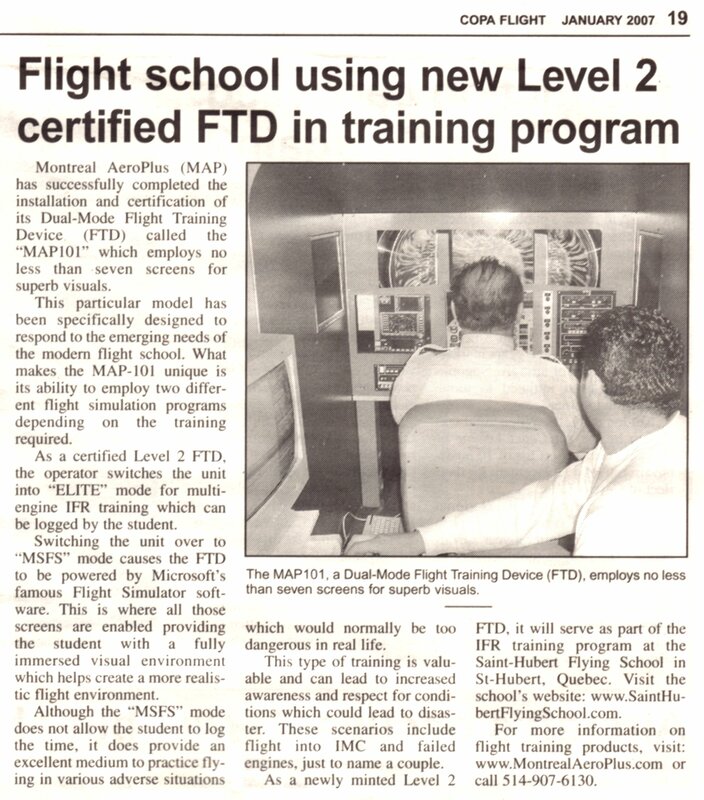 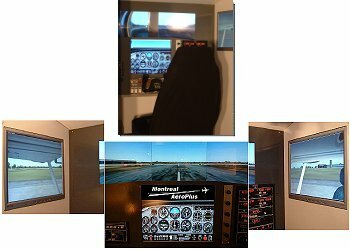 It is currently in use at the Saint Hubert Flying School, located in the Montreal area at St-Hubert Airport (CYHU). 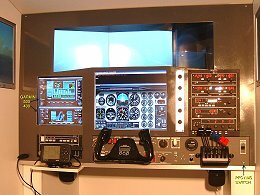 INCLUDES A 5 CHANNEL VISUAL SYSTEM! 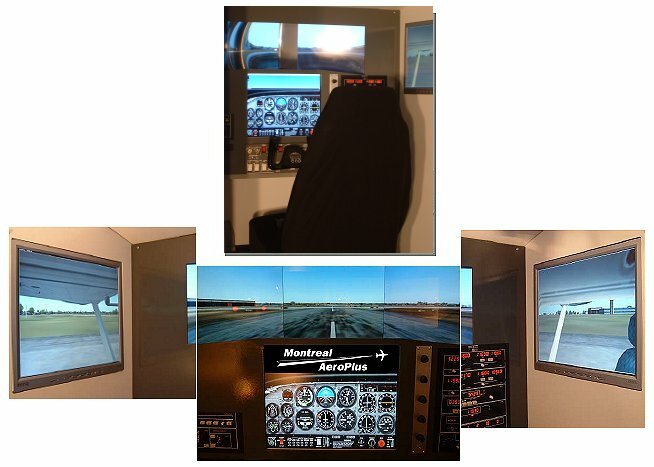 The Totally Immersive Flight Simulator that Uses Boeing's BugEye & Matrox Technologies.